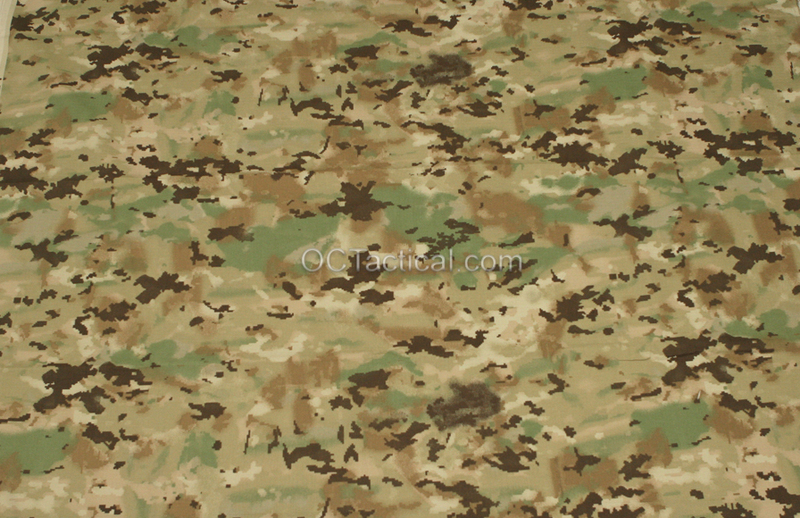 Had some camo fabric show up the other day I’ve never seen before. Stuff is pretty cool, unfortunately I was only able to get a couple yards. Problem is I know nothing about it so any help with the ID would be appreciated. One of Ghostex patterns maybe? Pretty neat stuff. For a second, I thought it was the British version of Multicam. Definitely a late reply but it looks a bit like Orion Design Group’s Lupus pattern. I’ve seen the Orion pattern the last 2 years at Shot and can definitely say it isn’t it.